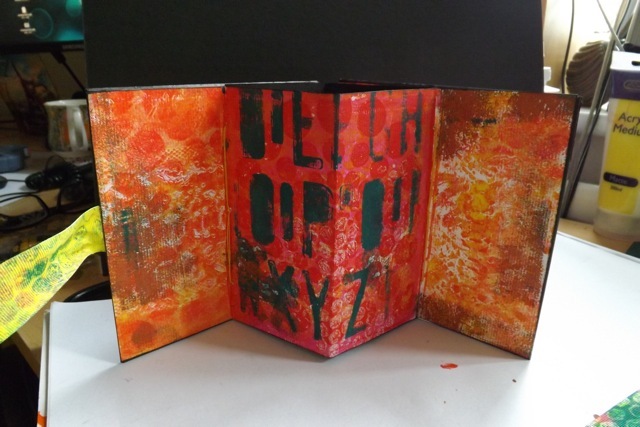 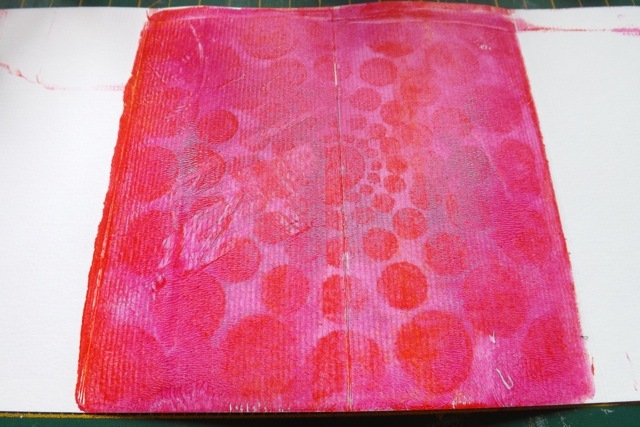 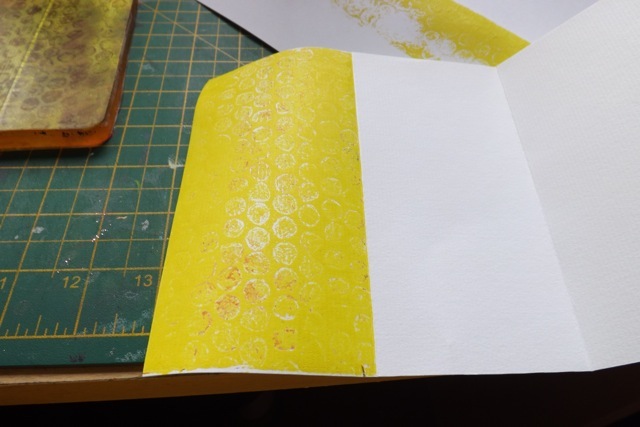 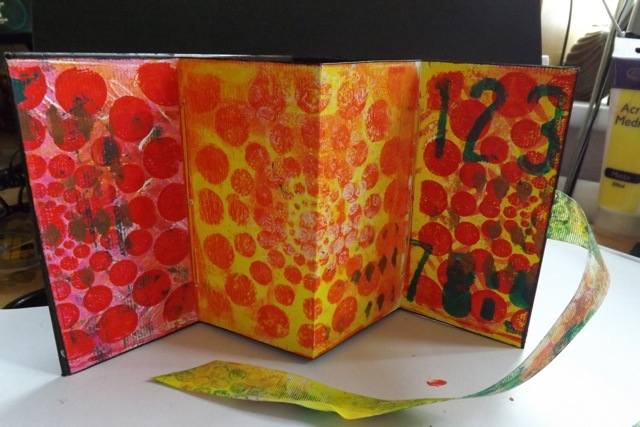 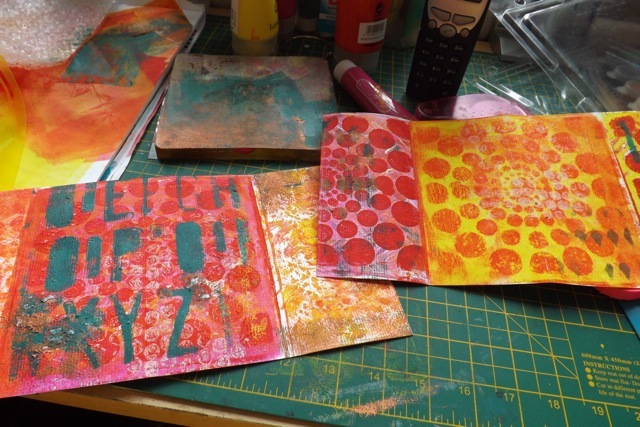 Awesome gelli book! 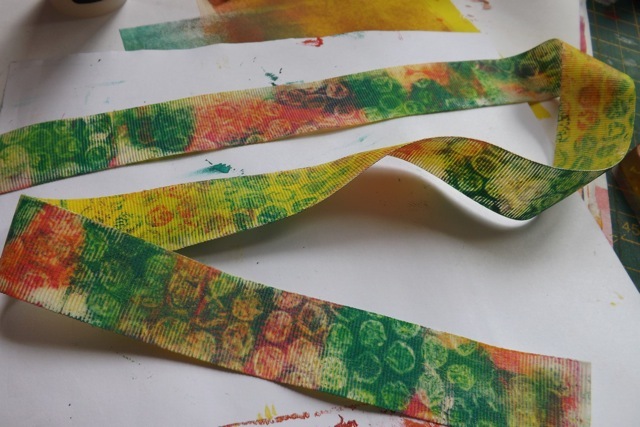 And the gelli printed ribbon is cute! 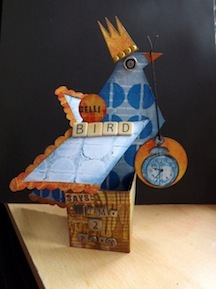 Hi Mary Anne! 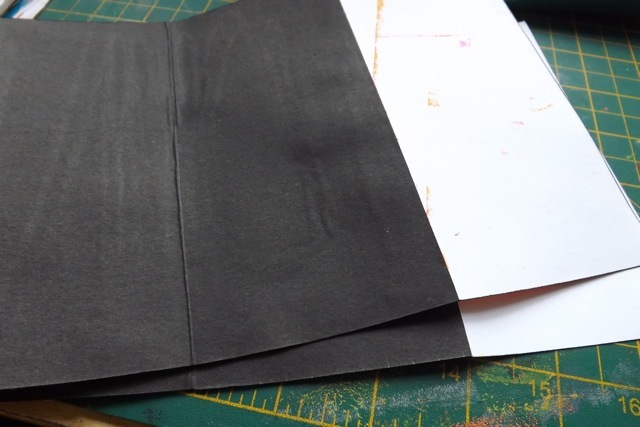 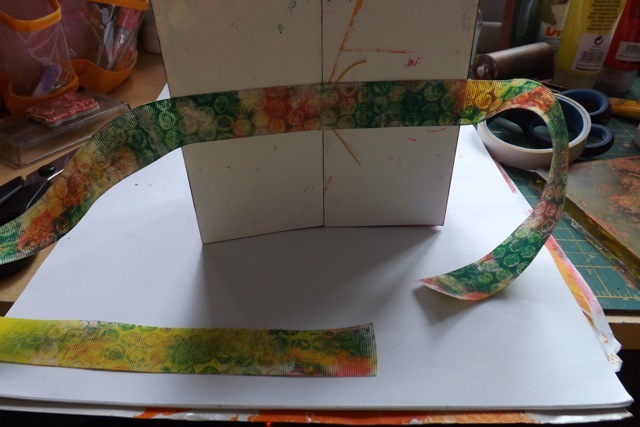 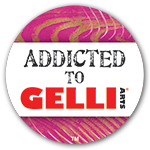 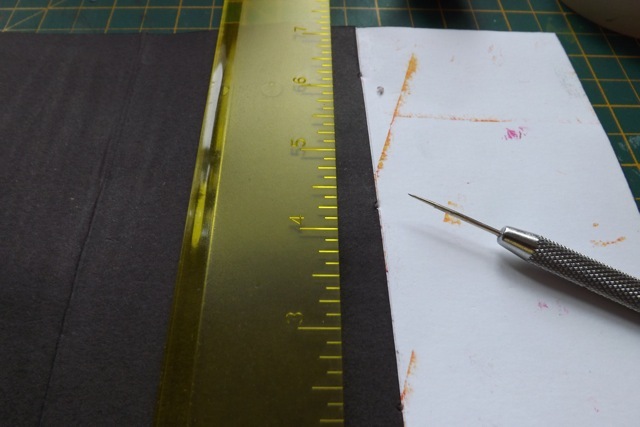 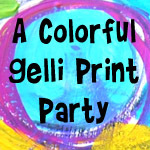 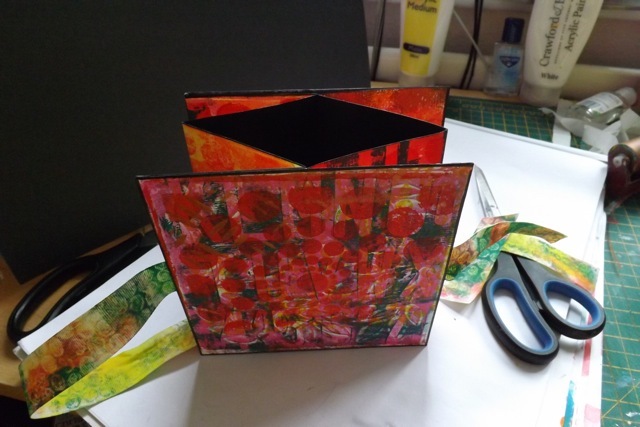 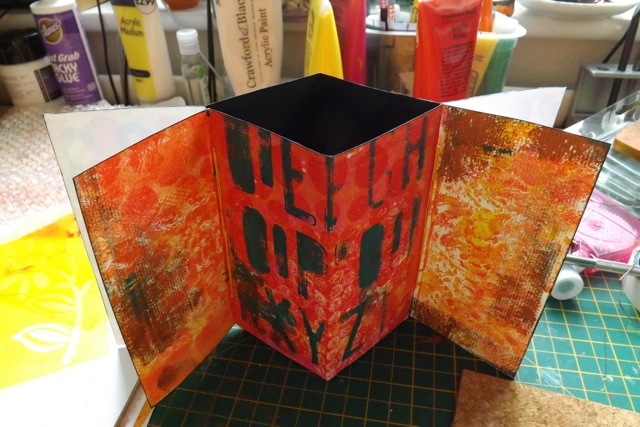 I love this gelli book – I have the gelli plate but I haven’t done much with it – I haven’t got the courage – you are such an amazing crafter – thank you for showing us all this lovely stuff!